It is interesting to see how many sheds for small home flocks of just a few layers or a few bantams have a tray sitting on the perches for a nest. Roll away nest boxes help keep your eggs cleaner and safer. The normal rule of thumb for chicken nest boxes is one chook nest for 5 birds. 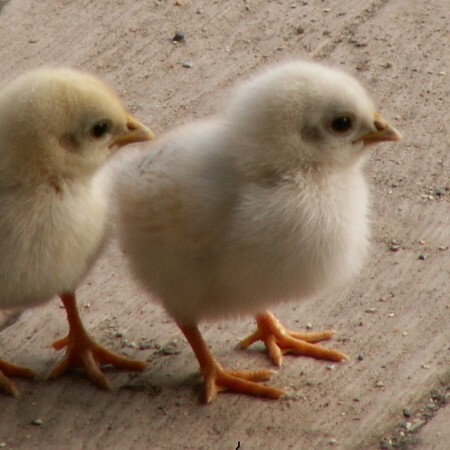 Many backyard poultry keepers will need only one nest box. We can help with rollaway nest boxes to suit up to 50 birds, or indeed more. This encourages the birds to sleep in the nest at night. The birds excrete 40% of their manure at night and this ends up in the nest. The result: dirty eggs. Made of thick quality plastic, they are easy to clean, easy to mount, and ideal for the mini flock. When mounting nests it is essential that the nests be lower in height than the perches. This is so hens will be reluctant to sleep in the nests. The nests will be left closed when the birds are young, before they come in to lay. So the birds will learn to perch at night. 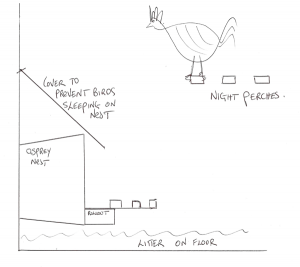 If the nest is to be placed near the perches, it is a good idea to make an anti-perch plate so birds will not perch on top of the nests at night. 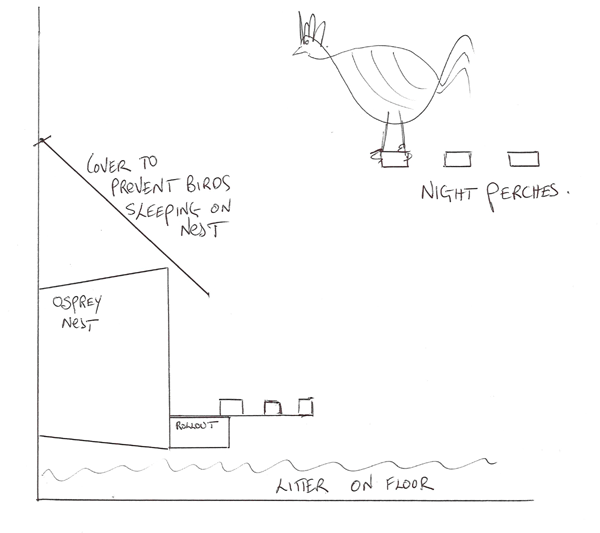 Always mount the nest below and away from the perches (or make sure you lock the nest box EVERY night). Always close the nest when you have young birds before the commencement of lay. Train the birds to perch so they will not sleep in the nest. If the birds might perch on top of the nest, tack a piece of metal or wood above the nest so they cannot perch on the nest.